They make traditional bluegrass music and are not afraid of making honky tonk noises either. 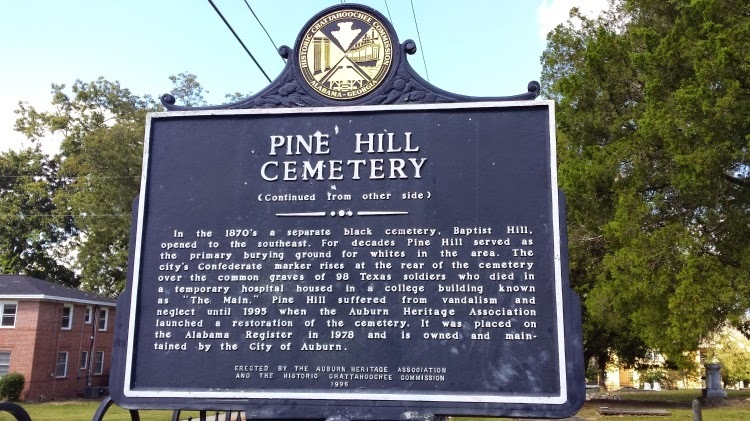 They describe their sound as Alabama Ghost Music, which suits their band name very well as it is a reference to Pine Hill Cemetery, an ancient (by US standards) cemetery in Auburn, Alabama, which is their residence (the city, not the cemetery). To avoid you having to consult the dictionary: a haint is a wandering spirit.